Orange Fluent. Canciones de Emilio el Moro. 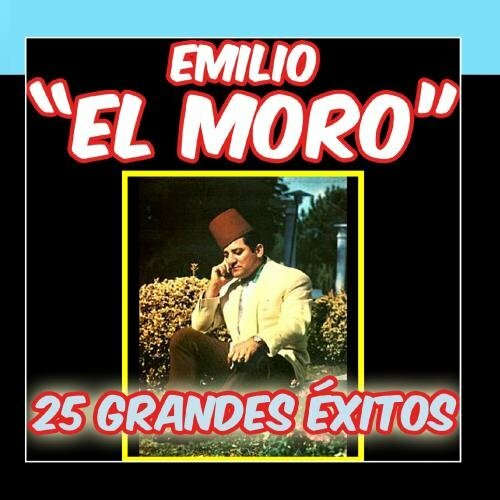 Emilio "El Moro" 25 Grandes Éxitos by Emilio el MoroWhen sold by Amazon.com, this product will be manufactured on demand using CD-R recordable media. Amazon.com's standard return policy will apply. 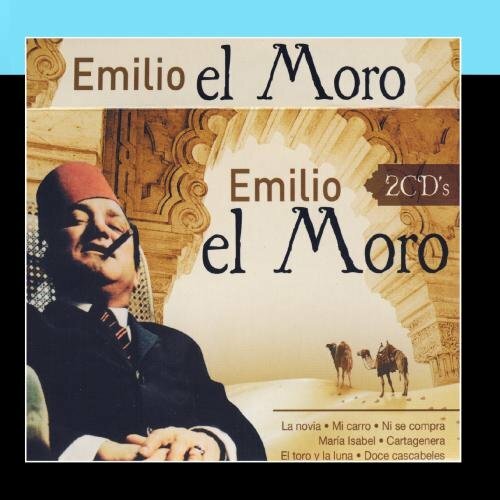 Grandes Éxitos De Emilio El Moro by Emilio El MoroWhen sold by Amazon.com, this product will be manufactured on demand using CD-R recordable media. Amazon.com's standard return policy will apply. 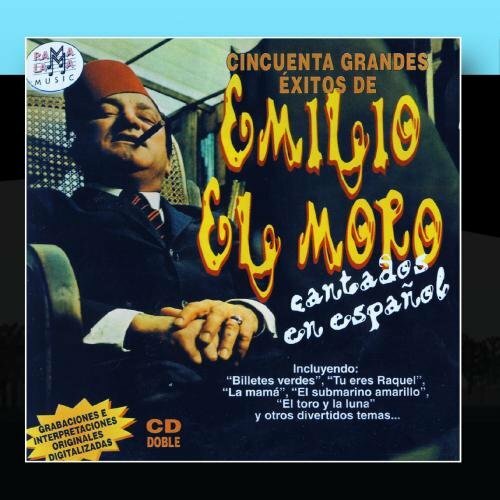 50 Grandes Éxitos En Español De Emilio El Moro by Emilio El MoroWhen sold by Amazon.com, this product will be manufactured on demand using CD-R recordable media. Amazon.com's standard return policy will apply.